Russian President Dmitry Medvedev believes that the criminal case against former Ukrainian Prime Minister Yulia Tymoshenko is politically biased. “As before, Medvedev considers it a political affair,” Medvedev’s spokesperson Natalya Timakova said, cited Rossiya-1 TV channel. Last year, Tymoshenko – President Viktor Yanukovich’s main political rival – was sentenced to seven years in prison for abuse of office when signing the 2009 gas deals with Moscow. From the very outset of the Tymoshenko case, Medvedev had stressed that the trial should not possess a political or anti-Russian dimension, the president's press-secretary noted. Moscow has repeatedly stressed that all the signed agreements fully correspond with both Russian and Ukrainian law. 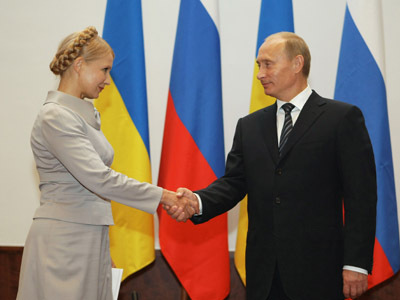 On Thursday, President-elect Vladimir Putin said that Russia was ready to accept Tymoshenko for medical treatment “at any healthcare facility” if she thinks it possible and if Ukrainian authorities agree. Later in the day, the US State Department’s deputy spokesperson, Mark Toner, refused to comment on Putin’s invitation during the daily press-briefing. “Our understanding is that she needs to receive proper treatment immediately. I don’t know – I’m not going to judge where that should take place, only that it should take place,” he said. Meanwhile, Ukraine’s Prosecutor General’s Office rejected the invitation, saying that the country’s law does not provide for convicts to receive medical treatment outside the country. Earlier, German doctors examined the jailed politician. 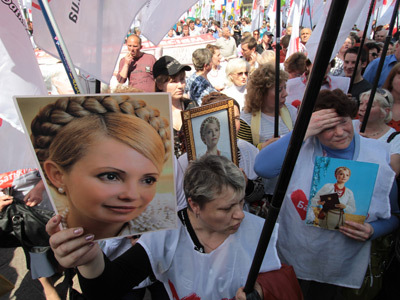 They voiced skepticism over the possibility of Tymoshenko’s recovery in a Ukrainian hospital and suggested she should be treated abroad. 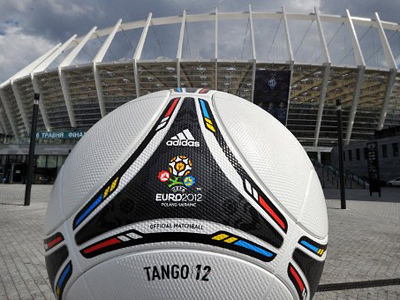 “Russia or Germany – it does not matter, the procedure is the same,” the Prosecutor General’s office stated. For months now, the former “Gas Princess” has been suffering from severe back pain and – her lawyers say – cannot walk. 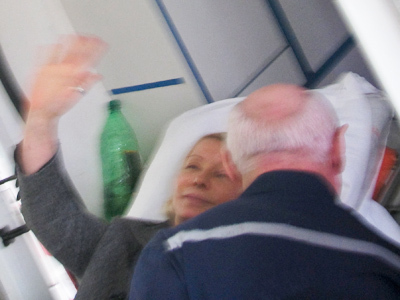 Since April 20, Tymoshenko has been on a hunger strike to protest against alleged mistreatment in a Ukrainian prison. Yanukovich ordered a probe into the allegations.